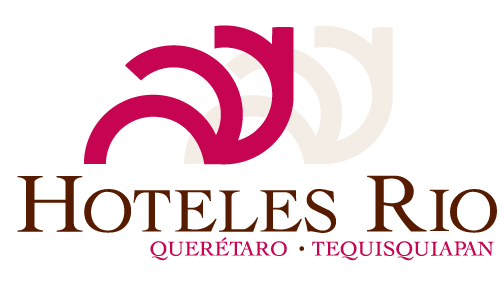 Hoteles Río Queretaro is located in the Mariano Matamoros Walkway, in the Historical Center of the city of Querétaro. This walker is located between the streets of Guerrero and Allende, parallel to the 16th of September, near the Zenea Garden, the Rosalío Solano Cineteatro and the Guerrero Garden. Queretaro Intercontinental Airport is located 32 km from the hotel, and offers direct flights to Mexico City, Guadalajara, Monterrey, Torreón, Houston and Dallas, as well as connecting flights to any part of the world. As an alternative, the International Airport of Mexico City is only three hours away. Less than 30 minutes from the hotel is one of the most modern terminals in the country, with frequent departures to almost all national destinations. In addition, the "Aeroplus" has direct departures every 30 minutes to the International Airport of Mexico City, and it takes three hours to arrive.